SM 'STATION' Season 3, SHINee KEY New song 'Cold' Released on February 14 at 6 pm! SHINee KEY (SM)'s new song 'Cold (Feat. HANHAE)' will be released through SM 'STATION' season 3. KEY's new song 'Cold (Feat. HANHAE)' will be released on February 14 at 6 pm Melon, FLO, Genie, iTunes, Apple Music, Sporty Pie, QQ Music, KUGOU Music, KUWO Music, QQ Music, Cougar Music, and Kuchu Music will be released on various music sites, so global music fans are expected to show high interest. Especially, "Cold (Feat. HANHAE)" is an emotional medium tempo R & B song with warm electronic piano sound, vintage sauce and rich chorus harmoniously mixed. Wrapper HANHAE did not only feature, but also lyricism and doubled charm. 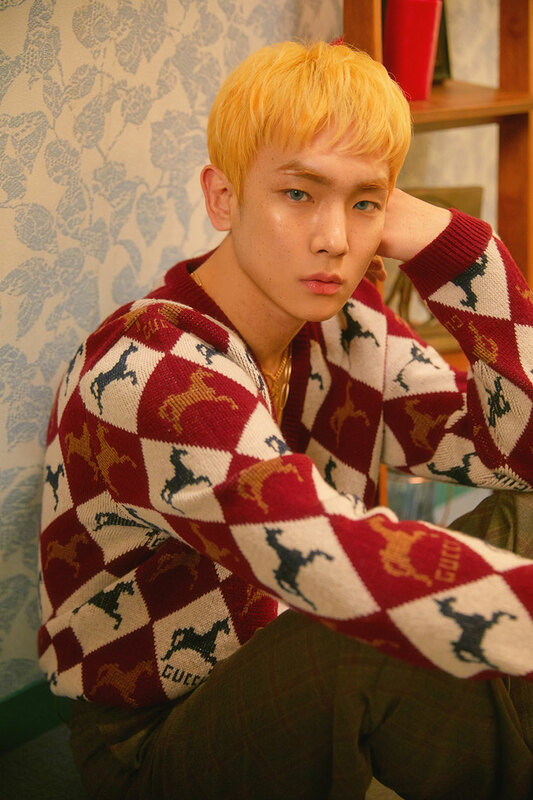 In addition to his SHINee activities, KEY has also attracted attention as a debut soloist with his first full-length album "FACE" released in November of last year. He has been active in a wide range of fields such as musicals, dramas, As a result, the new look to show through this new song brings more expectation. On the other hand, KEY has successfully performed the first solo concert '<THE AGIT> KEY LAND - KEY' which is performed 11 times from SMTOWN COEX Artium to 17th.